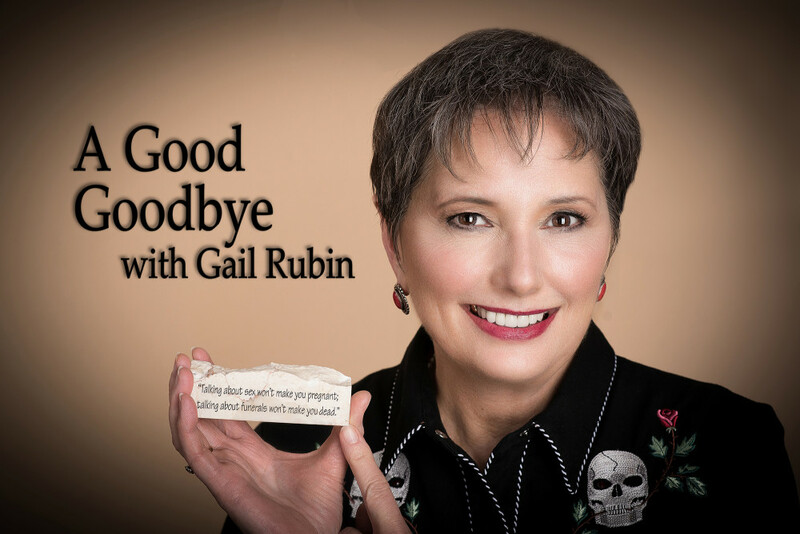 During a radio interview on WIBC in Indianapolis last week on Maundy Thursday, the day that Jesus died on the cross, the host Denny Smith and I discussed the ritual cleansing and dressing of the body that precedes a traditional Jewish burial. He was interested in knowing about the steps taken by the Chevrah Kaddisha, the “holy friends” who volunteer to wash and dress the body in the ritual fashion. We talked about the first cleaning, which is physical, and then the ritual cleansing, done by pouring a continuous stream of water from pitchers along the length of the body. Then the body is dried and dressed in the traditional cotton or linen garb – pants with no openings for the feet (this person is not walking anywhere) and no pockets (you can’t take it with you). An under-tunic and an over-tunic for both men and women is similar, although the sizing is different. And there is a covering for the face and head which is different for men and women. Ties are secured around the legs and the outer sheet used to transport the body from the table to the casket. The body, the linen clothing, and the casket all decompose at about the same rate. It’s the closest you can get to a green burial in a conventional cemetery. A caller asked about crypts and mausoleums. Having just seen some new cool stuff for mausoleums at the International Cemetery Cremation and Funeral Association (ICCFA), I talked about an ozone system I saw there that helps control odors and crypt flies. Host Denny Smith was an expert in HVAC and plumbing, so he started wondering about the venting systems in mausoleums. Another caller who was a plumber provided some insights. He explained he had once installed a system of pipes in a mausoleum. There were one-inch pipes in each crypt that allowed natural air flow to vent upward to the top of the mausoleum, venting odors without need of fans or other systems. I learned something while being interviewed! To download a podcast of this interview, visit this page at the WIBC website.